There are so many free fonts available on the internet today and finding quality ones can be a challenge. 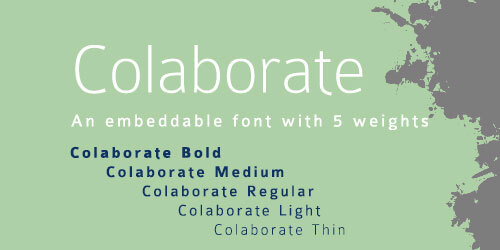 Listed below are 11 exceptional free fonts that are sure to be a welcome addition to your library. 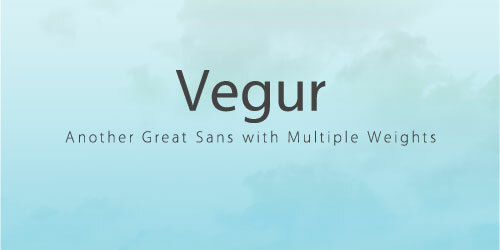 These are professional quality fonts that will enhance any design project your working on. A fantastic thin sans serif particularly suited for headings, titles, and intro blocks. One of my all-time favorite title/heading typefaces. It’s great for that professional, business look. 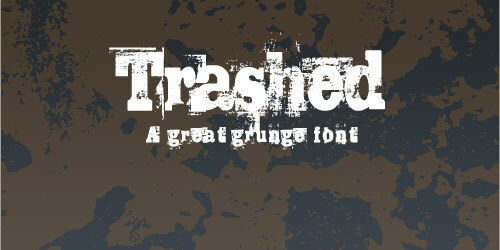 A nice grunge font for those times when you just need something dirty. Commercial use is prohibited without permission from the author. 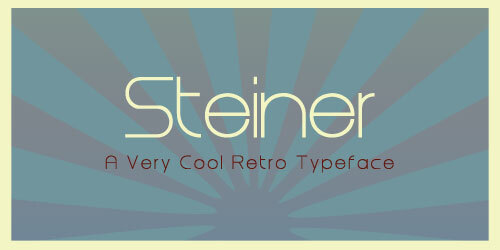 A perfect font for your retro or vintage project. 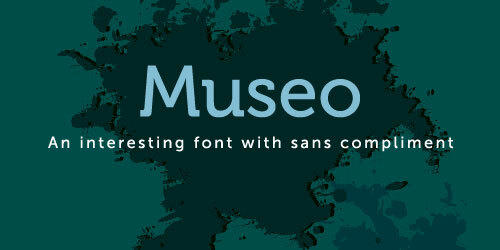 Museo will add interest to any web project you use it on. It also has a complimentarry sans available. A revival of the classic Alternate Gothic No.1 designed by Morris Fuller Benton in 1903. Cardo is an elegant serif suitable for large passages of text. Unfortunately, it doesn’t have italics, but the author plans to add it in a future revision. 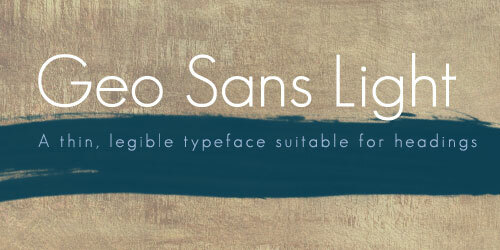 Another fantastic sans-serif typeface. And it’s embeddable using @font-face. 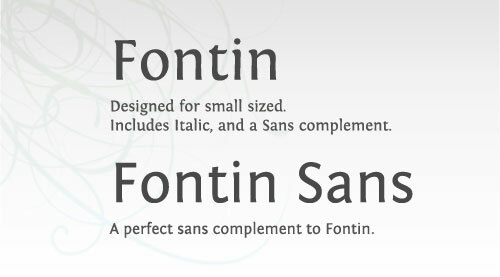 Fontin was designed for use at small sizes, but looks great at any size. Small caps and italics are included and it has a matching sans sister. This is a very well-designed font and sure to please. 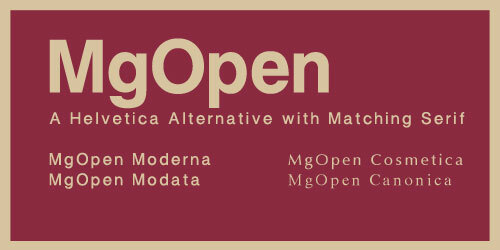 A very complete collection based on 3 popular typfaces: Helvetica, Times New Roman, Optima. 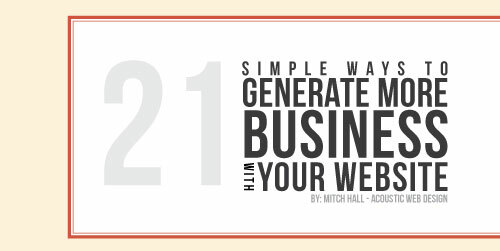 It’s really a cool and helpful piece of info. I am happy that you simply shared this useful information with us. Please keep us up to date like this. Thanks for sharing.